The Susliving Organisation and Gurteen College have undertaken a groundbreaking new approach to both demonstrating and practicing energy monitoring. 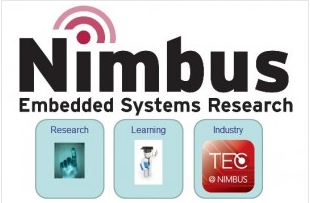 In conjunction with Nimbus and AEC, we have developed a campus-wide energy monitoring network, which can deliver usage information and data in real-time. 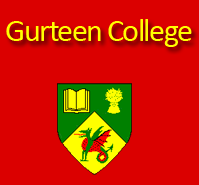 Using a networked suite of monitors with our purpose built energy monitoring dashboard and app, staff and students of Gurteen College will be able to view usage information across a wide range of locations and points across the college campus. These include electricity, water and fuel, with scope for further expansion in the future. We are in the final stages of installation of the campus-wide system, so check back frequently for updates and more information on Ireland’s most advanced and purpose designed energy monitoring demonstration centre. The aim of the Energy Monitoring Demonstration Centre is to provide a way of learning about energy monitoring and management in a large scale, working environment. With Susliving’s focus on education and learning, Gurteen College is the ideal location for such a forward thinking project. A third level agriculture and equine studies college, Gurteen has always maintained an energy aware mindset and a focus on sustainability. Combining their existing on-site facilities with a suite of hardware and equipment including ultrasonic flow meters, electricity monitoring units and remote fuel and GPS units, the entire energy monitoring system is networked to deliver information and data to a central hub, accessible through a custom built dashboard and app. This monitoring system will allow students, staff and researchers to view data in real time relating to energy consumption and use across an expandable network of monitoring points, all situated in a functional and educational environment.